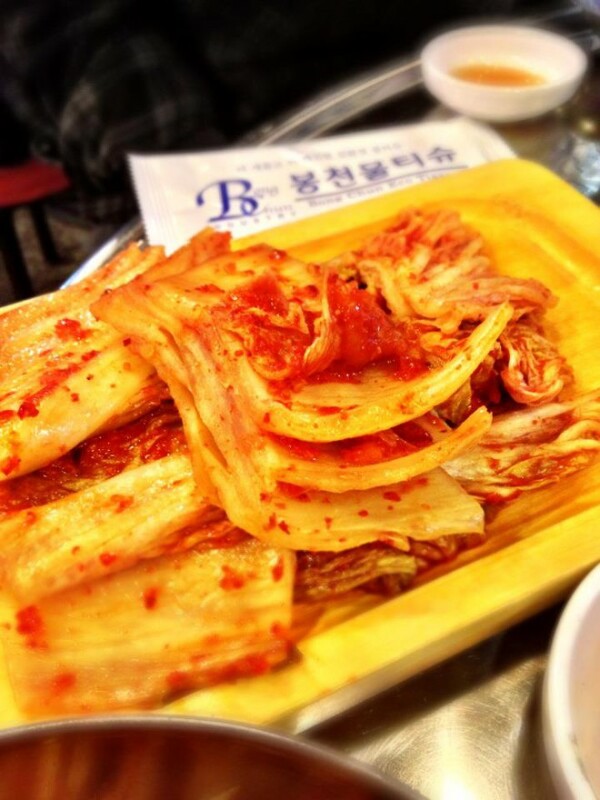 When people talk about Korean food, one of of the first dishes which are mentioned always is Kimchi (ê¹€ì¹˜). Kimchi is omnipresent when it comes to Korean food. There’s almost no meal, where Koreans don’t add any Kimchi. Sometimes it’s just a side dish and in other occasion it’s the main ingredient of the meal. Kimchi is considered as one of the healthiest foods all over the world. The people at Seoulistic.com picked up the question why Koreans eat so much Kimchi an created a short movie about this question.